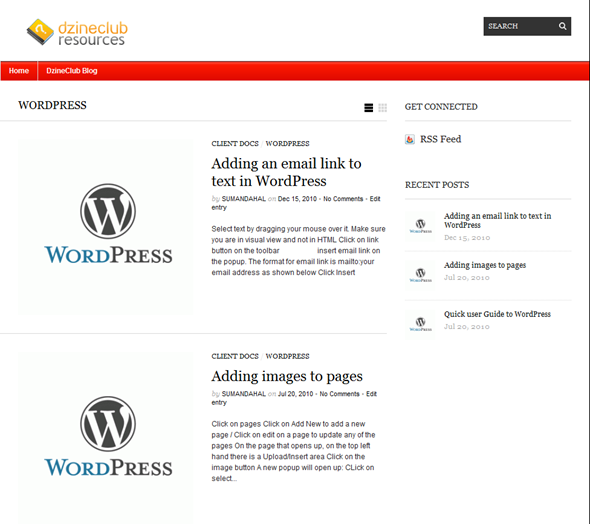 To start off the new year, we have just launched DzineClub Resources. This is a separate Resource section for our clients where they can go and learn how to make the most out of the platform that they are using. We will be developing this resource area in the next few months so that our current clients can leverage their solutions to get the best results possible.